Patroller School is Eastern Division’s solution to conveniently finding and registering for events. Find, Sign-Up, Pay (if necessary), get a receipt, and print a ticket to bring along. Tickets speed-up morning check-in. Patroller School is Eastern Division’s one-stop shopping so that all can return to doing what we love most. 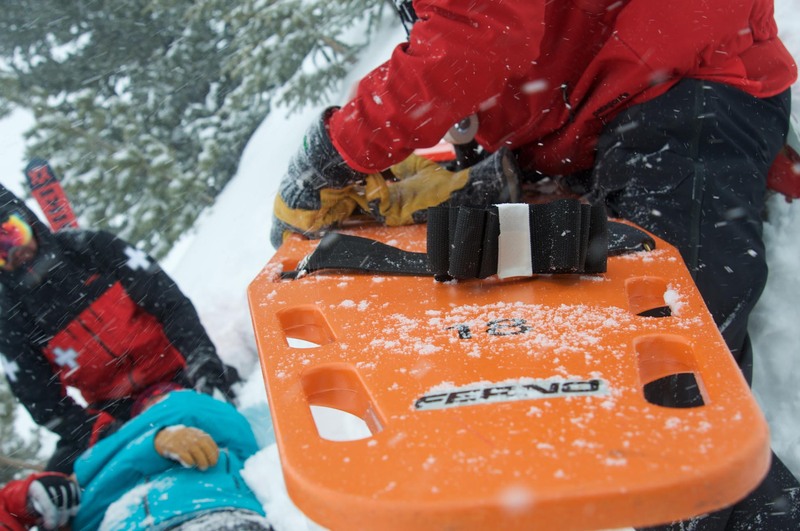 Register for "Spring Officers Meeting"
Eastern Division is dedicated to bringing the best National Ski Patrol educational programs to members in the northeastern United States. Patroller School was created to help program managers reach Ski Patrollers and their affiliate members; locate and enroll in division sponsored events. Our goal is to provide everyone with easy access to selecting and registering for courses. We are interested in feedback from anyone who has attended any of our events. Feedback is anonymous and goes directly to the Program Supervisor. Please check out the choices of program Improvement Questionnaires, fill out a survey and most importantly, take a little time to write us your thought. Feedback from our participating Patrollers is valuable and gets action . . .